Tickets and VIP Packages will be available to the public starting Friday, March 31 at 10am local venue time (find your show on the Events Page for specific on-sale details), but Tour Club Members will get early access to VIP packages starting TOMORROW! 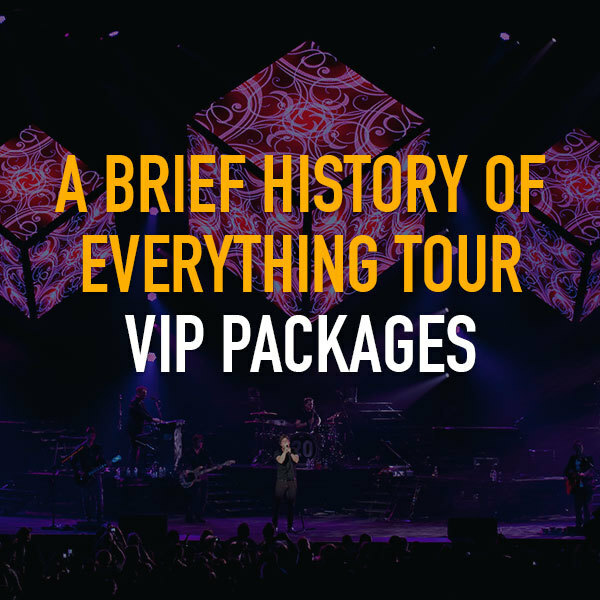 Starting Tuesday, March 28 at 10am local venue time, Matchbox Twenty Tour Club members, will have access to the following VIP packages for most dates on the tour. ALL VIP PACKAGE PRE-SALES WILL CLOSE AT 12PM PST ON MARCH 28.